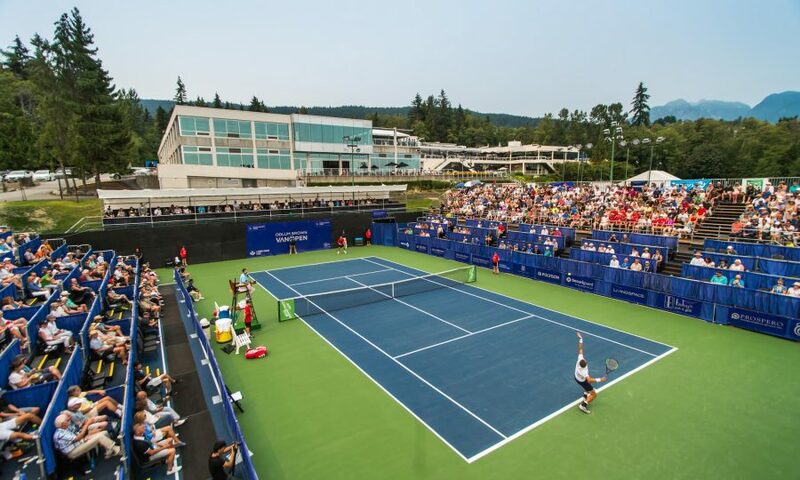 Organizers of the Odlum Brown VanOpen are excited to announce that the tournament is one of three worldwide to receive the 2018 ATP Challenger Tournament of the Year Award. It is the second consecutive year the tournament has won the award. The award is voted on by the players on the ATP Challenger Tour, which serves as a springboard for the future stars of the ATP Tour. 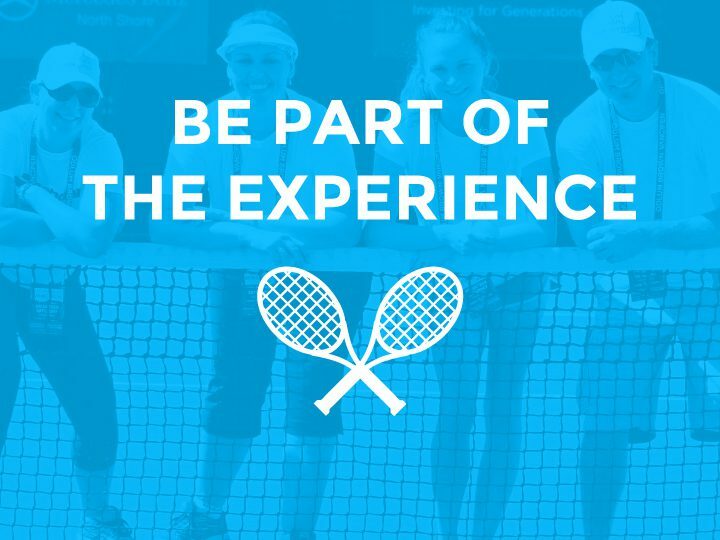 The ATP Challenger Tournament of the Year awards recognize the leading standards set across the 159 Challenger tournaments in 40 countries in 2018. The Odlum Brown VanOpen is the first Canadian Challenger event to ever win the distinguished award. The other tournaments named ATP Challenger Tournament of the Year for 2018 are the Heilbronner NECKARCUP in Heilbronn, Germany and the Puerto Vallarta Open in Puerto Vallarta, Mexico. 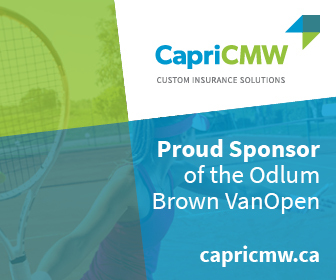 The 17th edition of the Odlum Brown VanOpen is August 12 – 18, 2019 at Hollyburn Country Club in West Vancouver.